It's officially beach time! It's hard to live in LA and not love being near the sand. We hope you are all enjoying your summer and want to share some gifts for the beach lovers in your lives! First up is the MBC Party Pack Maison Jar Tumbler with Bamboo Lid. This stylish jar is perfect to keep yummy drinks cool at the beach or for any beach themed party. I absolutely love this Urban Outfitters Flamingo Float. It's a fun and super cute gift for anyone who loves the water. Great for the pool or beach! 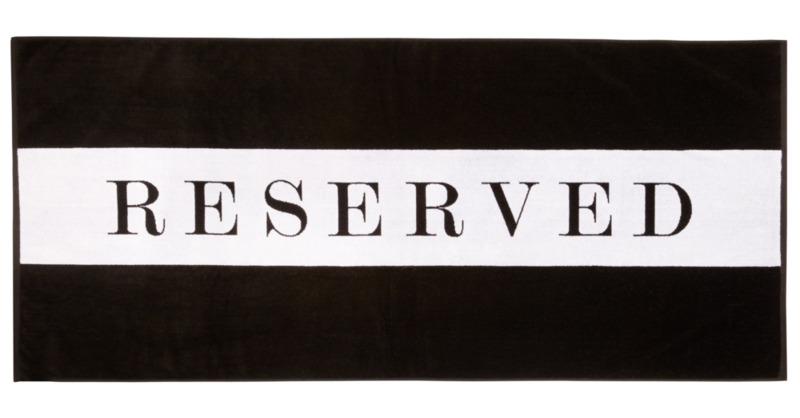 Everyone needs great beach towels and we love these Chance Reserve & Seaside set. They are perfect for the beach or for a beach themed room at home!